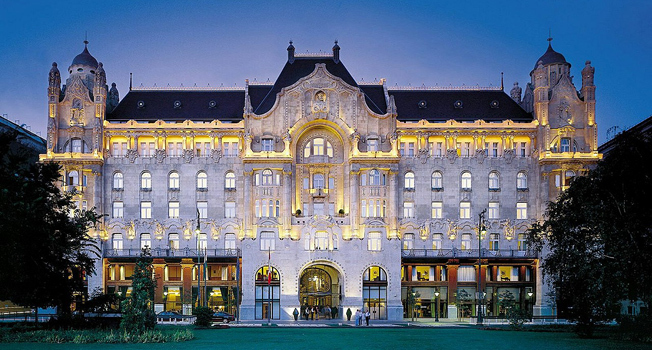 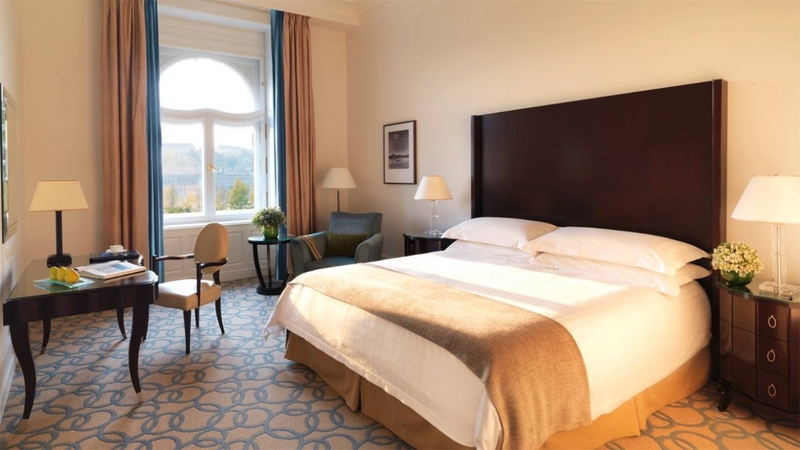 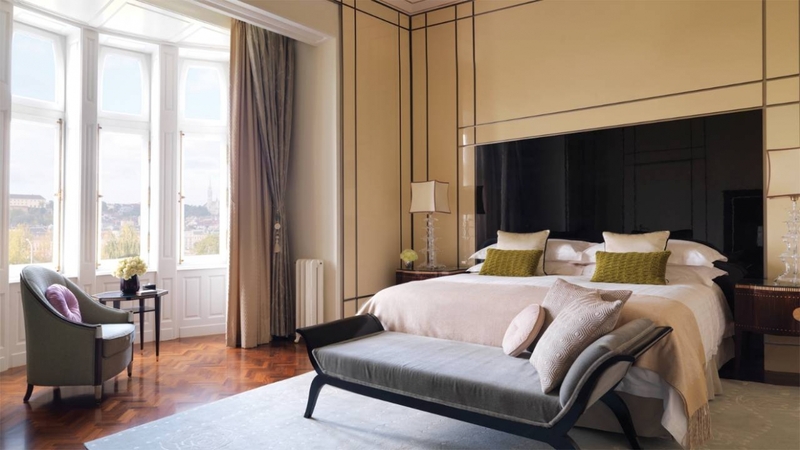 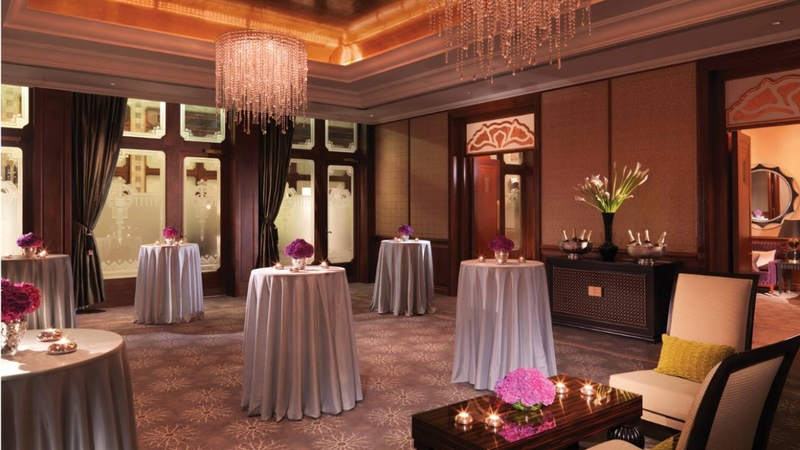 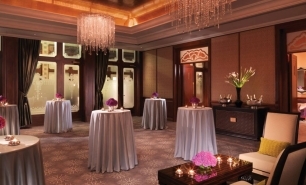 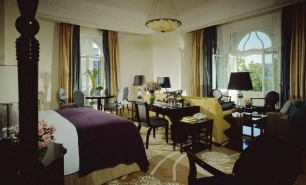 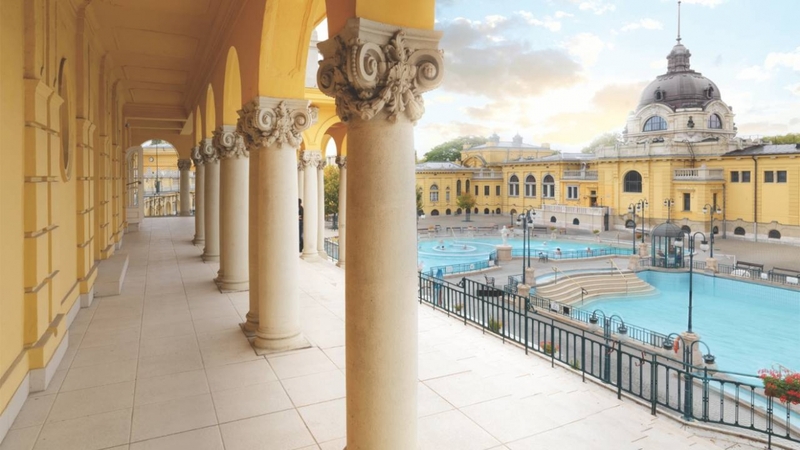 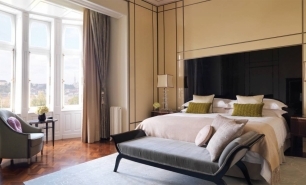 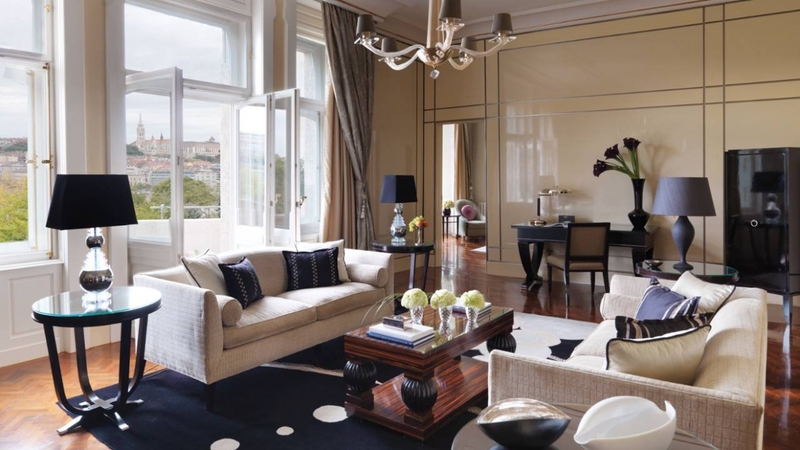 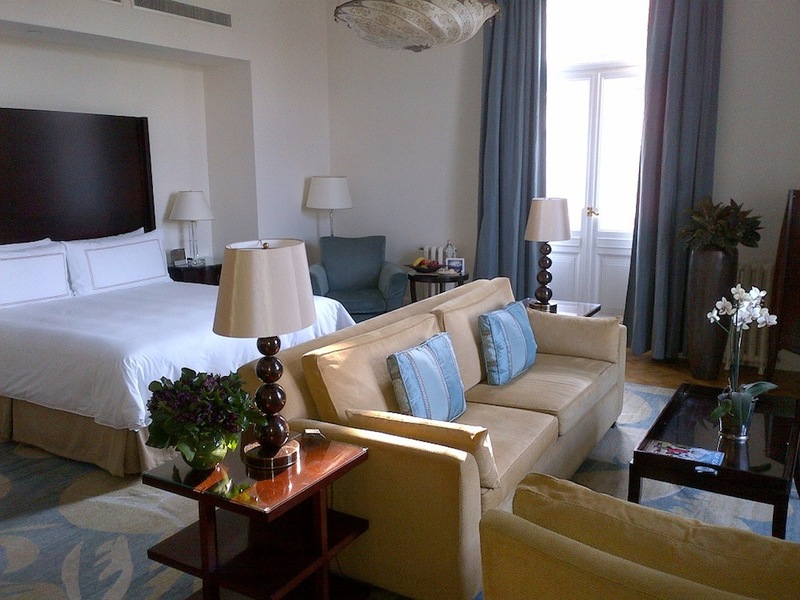 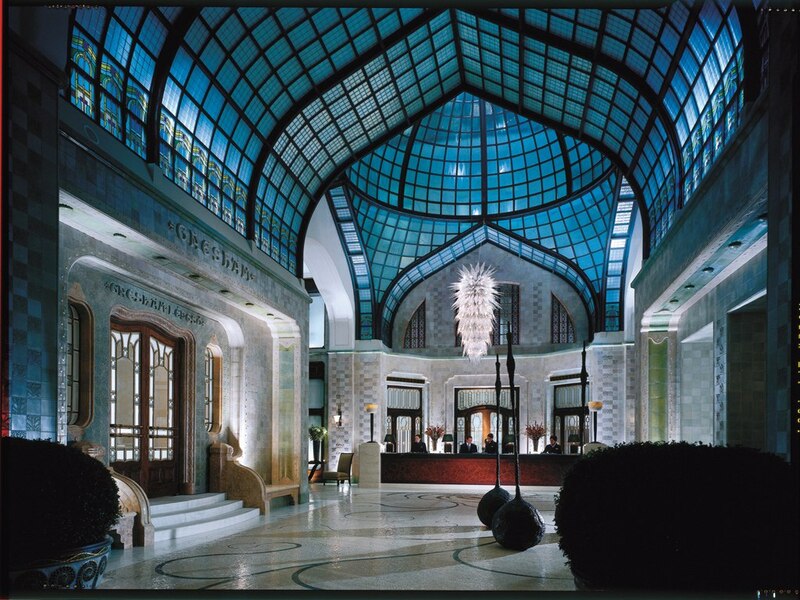 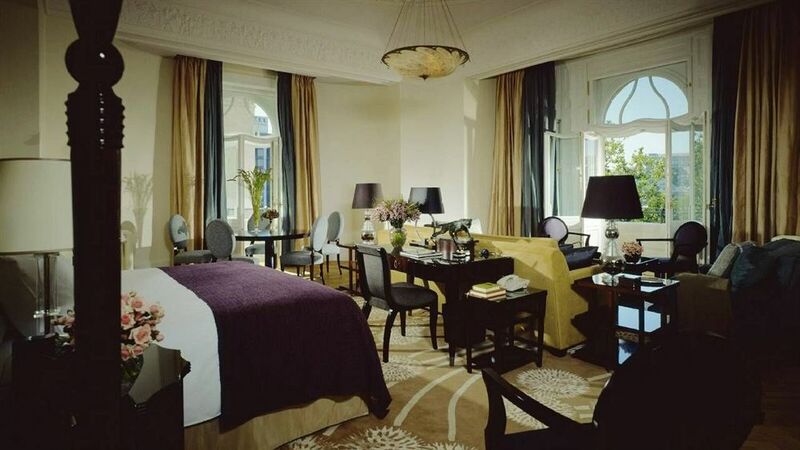 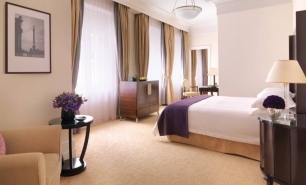 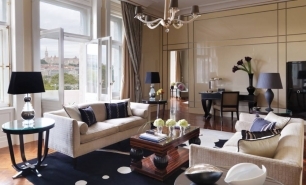 Four Seasons Hotel Gresham Palace is rightly considered the most prestigious hotel in Hungary. 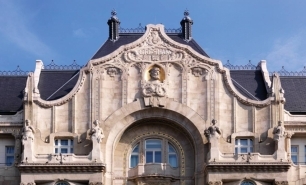 The Four Seasons is enviably located along the Danube riverfront and adjacent to Chain Bridge in the historic center of Budapest. 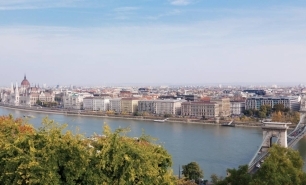 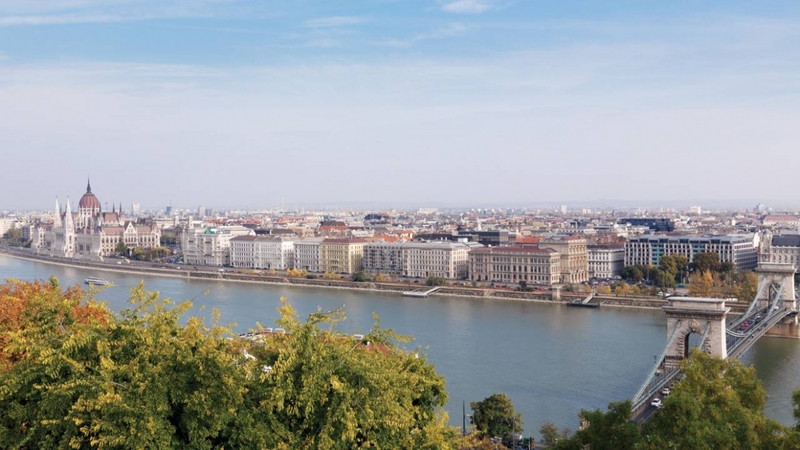 Buda Castle and Matthias Church are within 15-minutes' walk of the hotel. 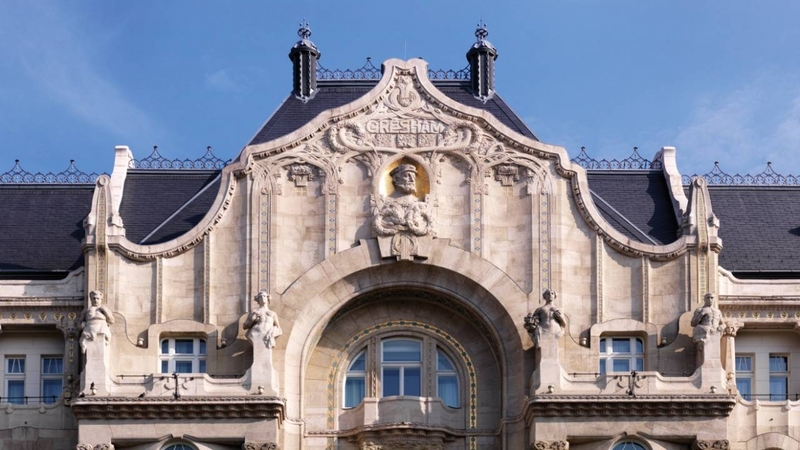 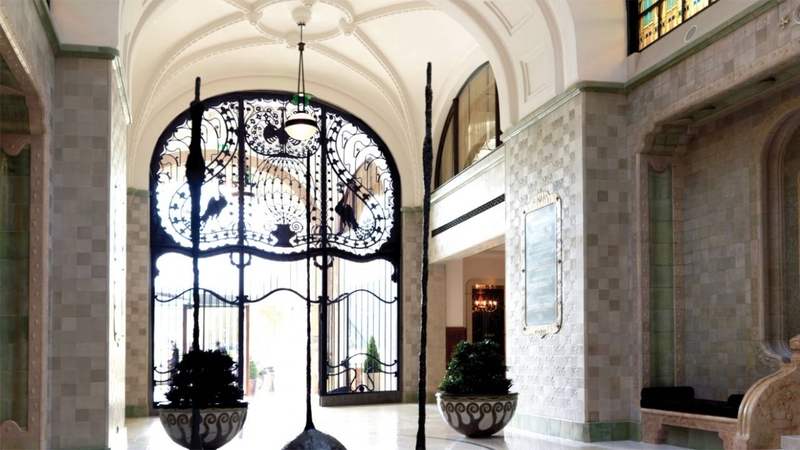 The historic building was completed in 1906 and in 2004 it was beautifully and sensitively converted into a luxury hotel, which only serves to enhance the hotel's beautiful Art Nouveau architecture. 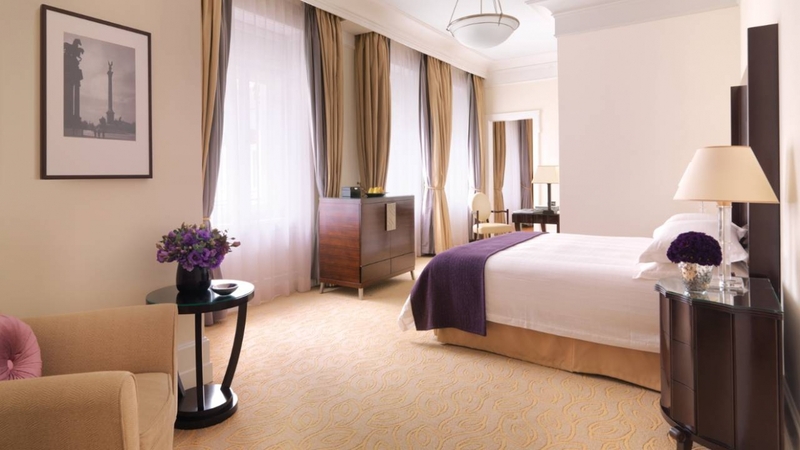 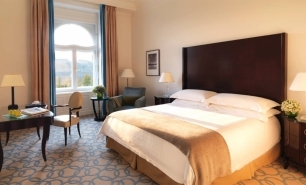 The hotel has 162 guestrooms (33-47sqm), 17 spacious suites (64-85sqm), the Presidential Suite (130sqm) and the Royal Suite (136sqm). 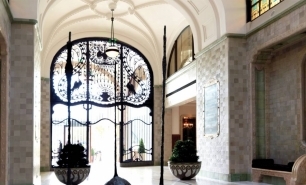 The guestrooms feature Art Nouveau and Secessionist décor. 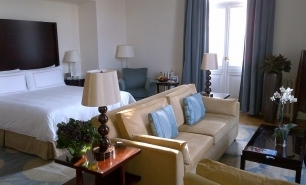 Some of the rooms along the river front have step-out balconies with wonderful views of the Danube River. 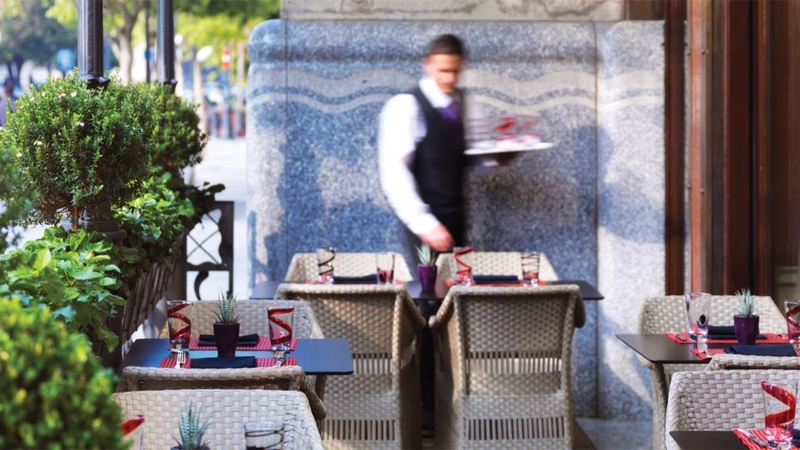 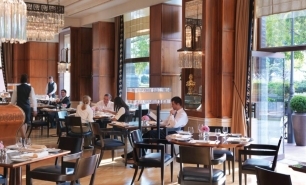 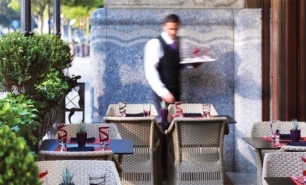 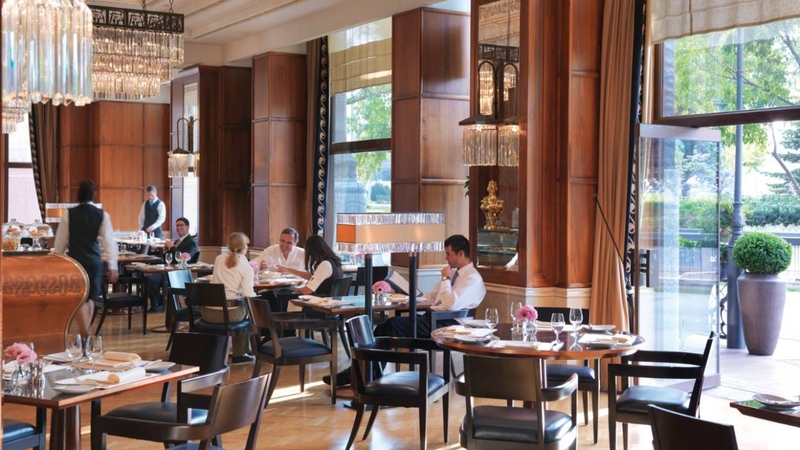 The Gresham Restaurant offers Italian and Hungarian cuisine and is considered one of the best restaurants in Budapest. 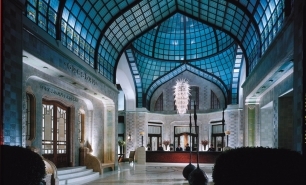 The Bar is located in the hotel’s historic Páva Udvar (Peacock Passage) providing light appetizers and refreshments. 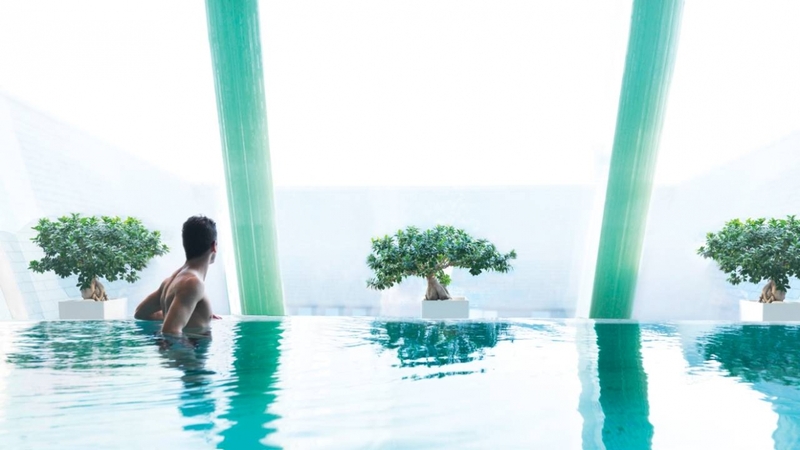 The hotel has a rooftop health club which incorporates an infinity edge lap pool, sauna, whirlpool, steam rooms and a fitness room. 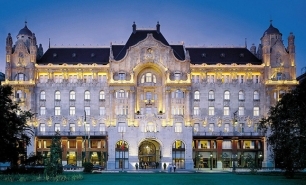 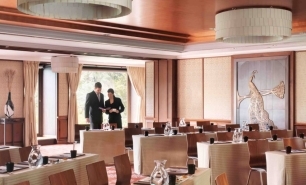 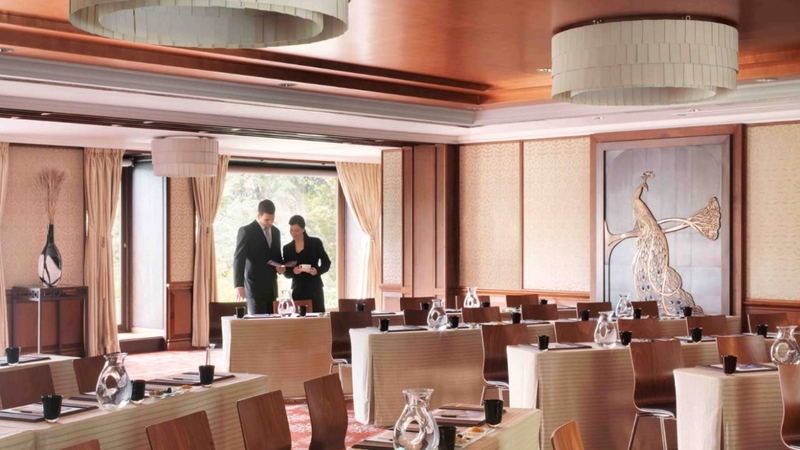 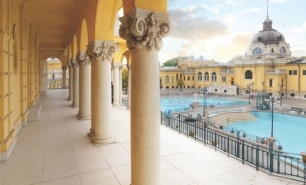 The Four Seasons is 30 minutes from Budapest International Airport (BUD).